I just received my new Tuscany album sample straight from Italy. 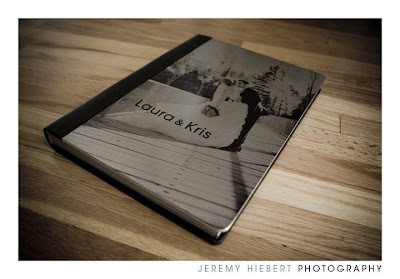 This album is beautifully hand crafted, with an 1/8″ thick brushed metal cover. 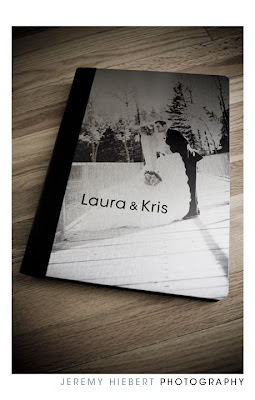 The metallic photographic pages give you amazing vibrancy and sharpness. The toughest decision you will face is how may pages to order. Share your day with family and friends by ordering identical mini 4×5 albums. 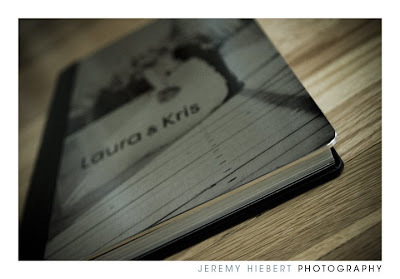 This specific album was designed for Laura & Kris who I had the privilege of photographing last year at Clear Lake. Vibrant autumn colors together with a beautiful lakefront setting provide stunning colors though out this album.